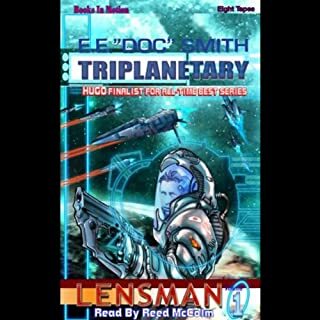 Although Triplanetary by Edward E. Smith was first published in a magazine prior to the creation of Smith's Lensman series in 1938, it was eventually expanded and reworked to cover the period of the storyline before the first Lensman novel. 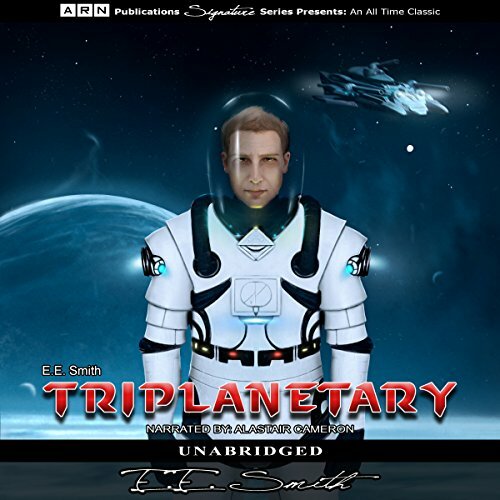 Written in two parts, Triplanetary introduces the concept of two warring alien races: the Arisians and the Eddorians, whose battles on Earth are unknown to the human race, and in fact the humans are unaware that the Arisians have been secretly and selectively breeding the humans to use as weapons for these battles. 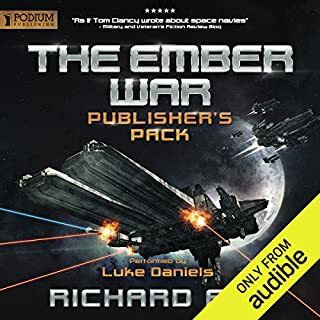 From the time of Rome to World War II, the author takes the listener on a lightning-fast journey through Earth's history as the warzone for aliens. The two specially bred lines of humans, the Kinnison and the MacDougall, are described and their importance in the novel is implied. 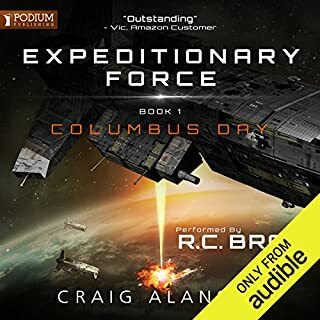 In the second part of the novel, Smith tells the story of humankind healing after the battles with the help of the Arisians. With Arisian technology, the humans are finally able to travel through space. 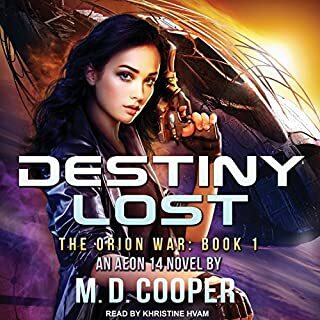 Together with the humans on Mars and Venus, Earth's humans form what they call the Triplanetary League which must stand together as enemies on Jupiter threaten to crush the new alliance. 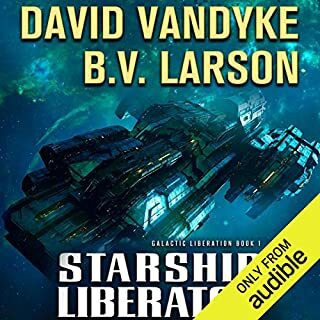 I've been waiting and hoping, for years to listen to my all time favorite series narrated by someone that treats it with respect and not as a japanese cartoon. 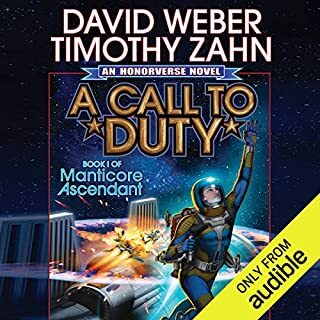 I look forward to the release of the other books in this series. The story was great. it has a mix of everything that one looks for in a classic Sci-fi. Good enough. Lots of explosions, few ideas. Pretty generic. Heard about it all my life and glad I listened, but not blown away.